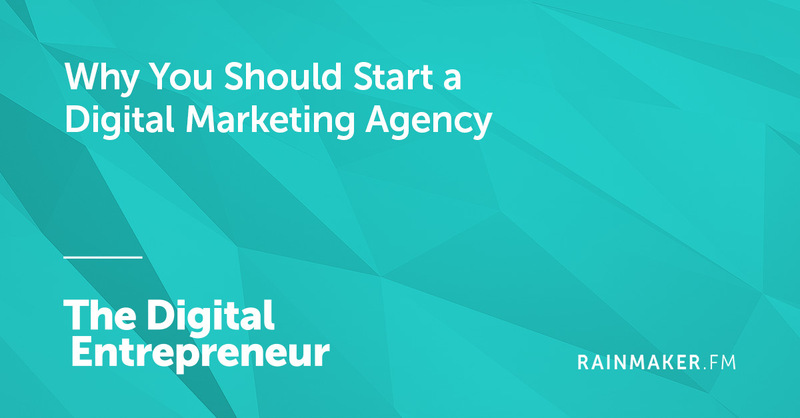 Today, as the team gets ready to take a few days off for the holiday, we’ve put together a massive buffet of marketing, writing, and strategy advice for you. Monday’s post put the spotlight on our editorial team’s favorite writing, content, and marketing blogs. (As well as one that’s an example of a creator who’s putting the pieces together in smart and interesting ways.) There are so many terrific writing sites out there — this is just a sampling, so if you have one you love, let us know about it in the comments! 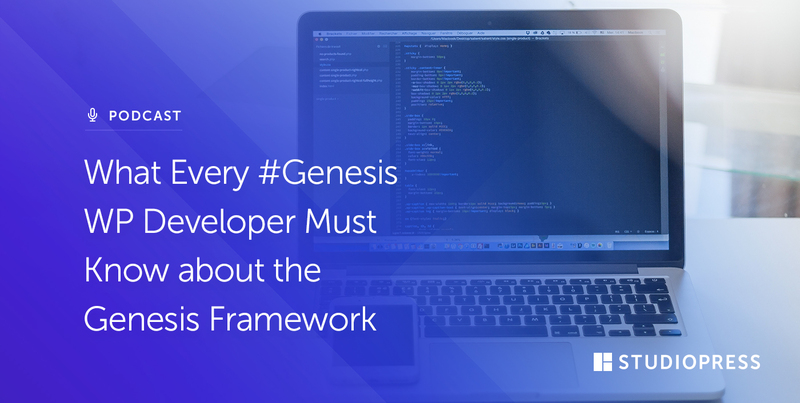 On Tuesday, I wrote about a common pitfall we tend to encounter this time of year — trying to implement complicated productivity systems that aren’t designed for the way we work. I offered a few simpler strategies that have worked well for me over the years — and I’ll be sharing more thoughts on creative productivity as we head toward the New Year. And on Wednesday, Stefanie Flaxman provided a list of some of our favorite Copyblogger posts from 2017. 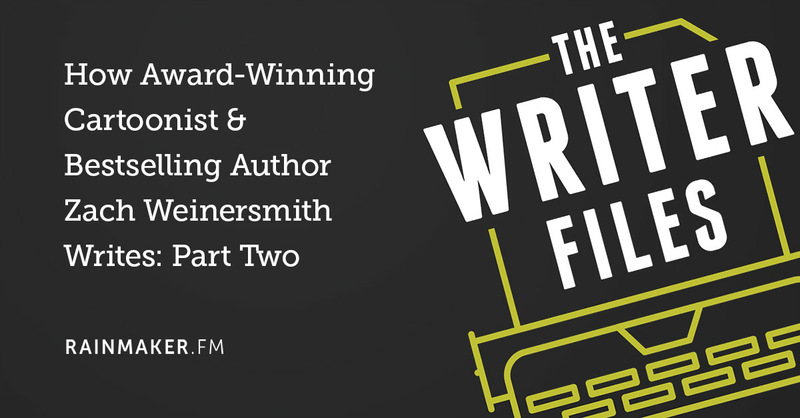 If you want to take a little time to improve your writing and strategy mojo, this would be a great place to start. 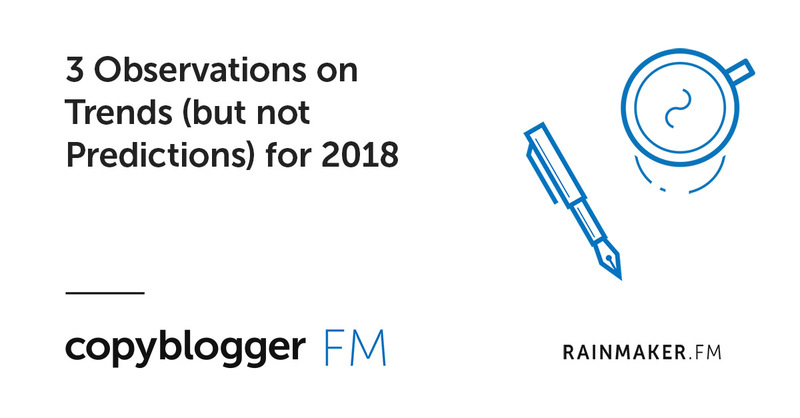 Over on Copyblogger FM, I revealed my mistrust of forecasting and predictions — but I couldn’t resist looking at a couple of trends that I think will continue to deserve your attention in 2018. 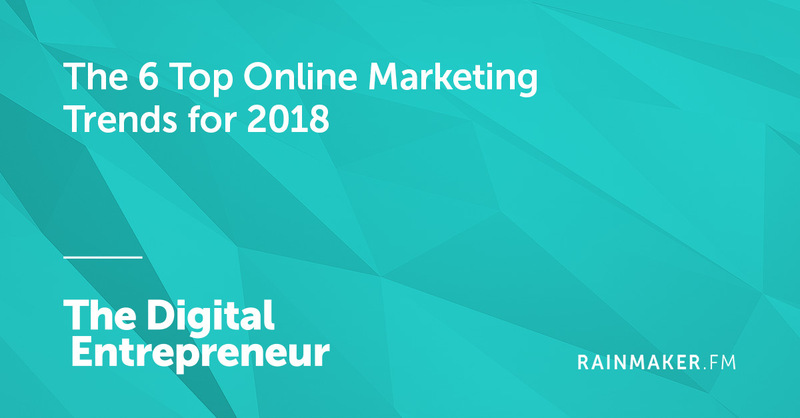 And on The Digital Entrepreneur, Sean Jackson and Katy Katz highlighted yet more online marketing trends worth keeping an eye on. 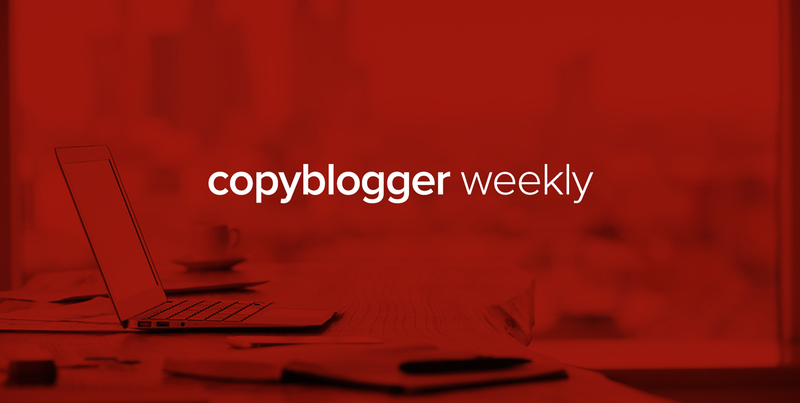 We’ll have a few quick posts for you next week (with no post on Christmas Day), but this is the last Copyblogger Weekly in 2017. Look for us in your email inbox again on January 4, 2018! It was nice reading but I think I had missed reading it on TIME! due to my busy WORK. Holiday breaks are the best time to read, so thank you. A great collection of round-ups that I’m going to put into my reading list. Thanks for the taking the time and effort to make it easier for us readers who are also writers. Wishing you the best for 2018.